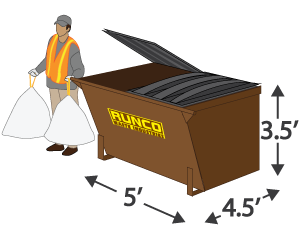 Our account service experts start by listening to your needs, then help you build a customized package for your unique waste situation. 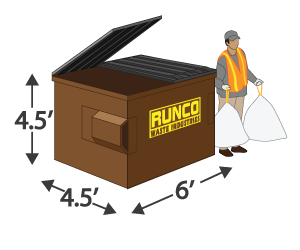 This ensures that you aren’t sold a one-size-fits-all solution that really doesn’t fit your business. 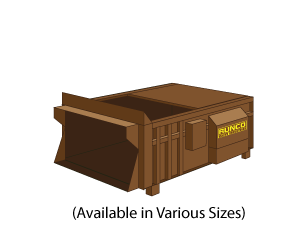 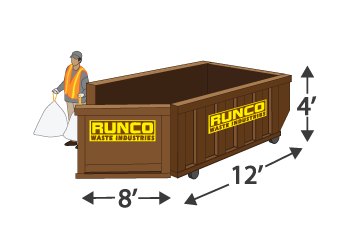 And because we offer so many waste services, you’re sure to be covered when you chose RUNCO Waste Industries as your business solution provider. 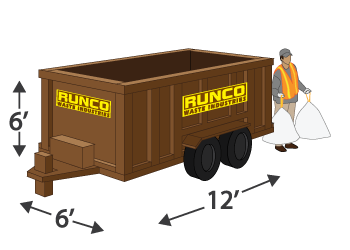 Industries Served: Construction, Home Remodelers, Roofers, Restaurants, Apartments, Manufacturing, Office Parks, Small Business and more!